If you can cut out the meat, you’ll get this lifetime treat! Beyoncé and Jay-Z are serious about getting their health in order, and according to their new challenge, you should be too. Queen Bey recently took to Instagram to announce a challenge designed to get folks open to introducing plant-based meals into their diet, and take the Greenprint Challenge. CEO and Founder of 22 DAYS NUTRITION (co-owned with JAY-Z and Beyoncé), Marco Borges recently launched The Greenprint, an inclusive plant-based movement designed to get you on track to healthier living. “What is your Greenprint?” Beyoncé asks her fans. A sliding scale estimator on the Greenprint website lets you know just how much impact you can have on the environment by introducing meatless meals into your routine. For example, the site estimates that, 10 plant-based meals could save the equivalent amount of water needed to fill 268 pitchers of water for a family in India. 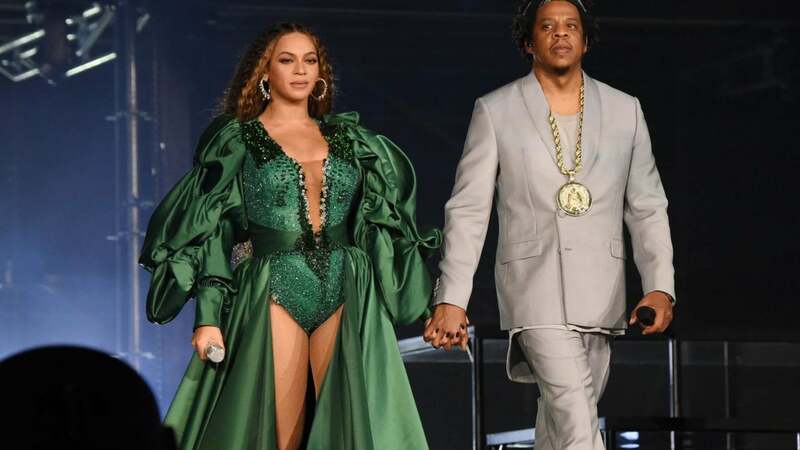 If you take the pledge by committing to eating full or partially vegan meals for 22 days, and stick with it, you’re eligible for the change to win free tickets to all Beyoncé and Jay-Z’s concerts for up to 30 years! The Carters aren’t lying! The benefits of veganism have proven to be astounding. According to WebMD, studies have shown that a plant-based diet can significantly lower your risk of diabetes, heart disease certain cancers. The Carters have been supportive of veganism for some time now. They completed a 22-day vegan cleanse in 2013. Will you take the pledge? And if you win, can you we be your plus for the Carters’ next tour?